(Bloomberg) -- The final demise of South Africa’s gold industry came a step nearer on Wednesday with the announcement that Sibanye Gold Ltd. won’t extend the life of Driefontein, once the biggest mine on the continent. “To all intents and purposes, Driefontein is mined out,” said Froneman, who will consider opportunities to expand in gold outside South Africa. 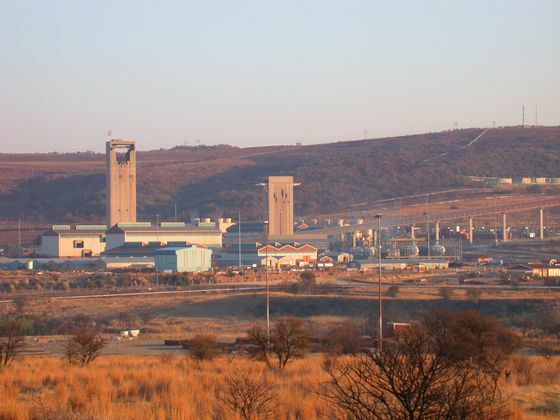 The mine, acquired from Gold Fields Ltd. in 2013, has also been crippled by a wage strike over the past four months.